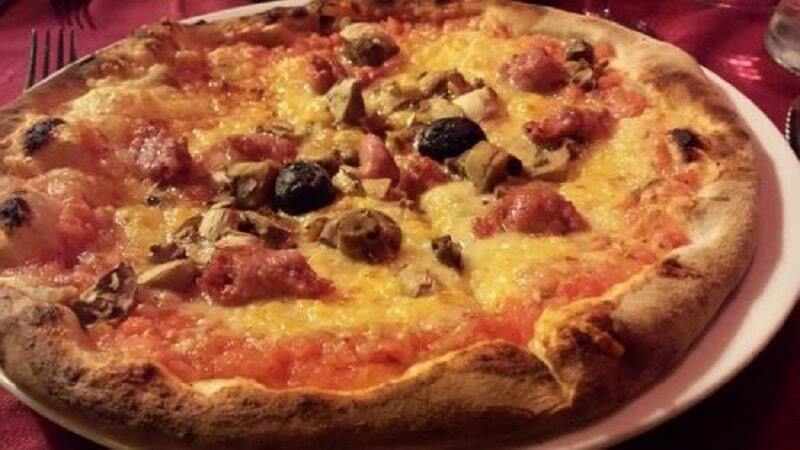 Where can you eat the best Italian pizza in Lyon, France? Lyon’s attachment to gastronomy and Italian food is well known. 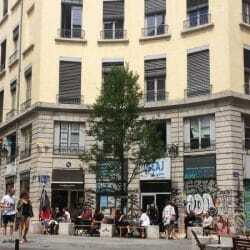 Find here my best pizzas places of Lyon. 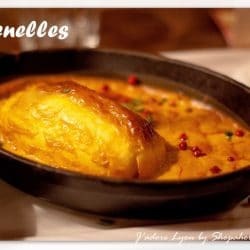 I’m a French journalist, living in Lyon for almost ten years now – enough to know the city and his gastronomy very well. But the dish I prefer is Italian, internationaly known and eaten from San Francisco to Sydney : the pizza ! The topping is generous, the pasta sauce homemade and it’s quite cheap ! 96, route de Genas 69003 Lyon – 04 78 54 54 54 – Closed on Sunday noon. From 10 to 20 euros the pizza. 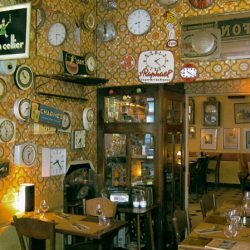 Next to the beautiful ancient station of Les Brotteaux, you’ll find a tiny restaurant proposing a very large choice of pizzas : from the very simple Margherita to the Superba (with ham, mushrooms and the famous italian blue cheese Gorgonzola ). You could also try the Taleggio : another Italian cheese, less known but very tasty. 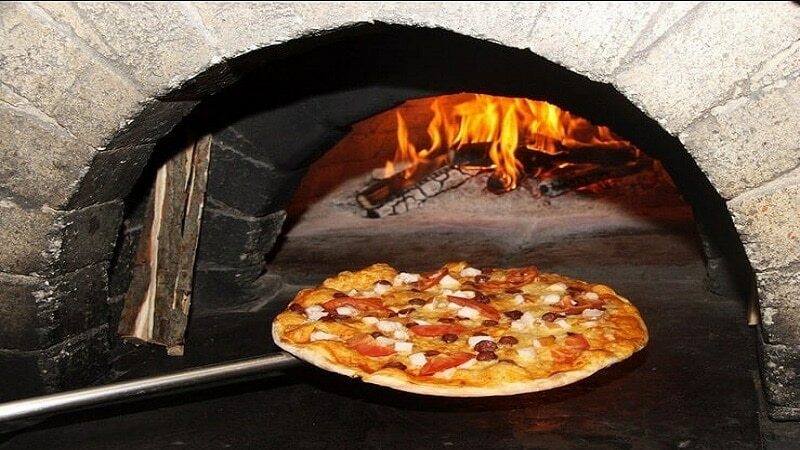 It melts and browns perfectly in the wood-fired oven. 69, rue Ney Lyon 6 – 09 73 66 17 68 – Closed on Sunday noon. From 11 to 16 euros the pizza. If you’re looking for an upscale experience, you should definitely go to La Scala. Hidden in a small street near the Prefecture, this restaurant is a bit more expensive than the others, but worth it ! 80% of the products used for the toppings are coming from Italy. They’re fresh and simply delicious ! Right there, you can order a marvelous Margherita with fresh basil and the famous buffalo mozzarela, or if you feel like something really decadent you may have the Tartufo one with San Daniele cured ham and white truffle oil. 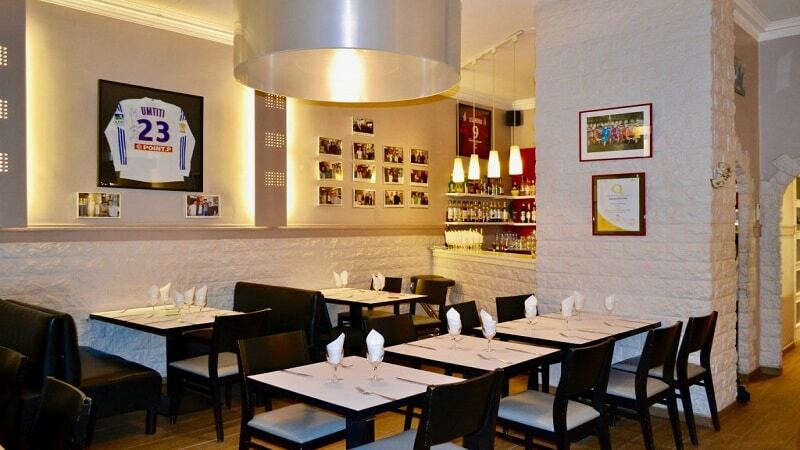 3, rue Commandant Dubois Lyon 3 – 04 26 00 09 35 – Closed on Mondays and Sundays. From 12,50 to 35 euros the pizza. 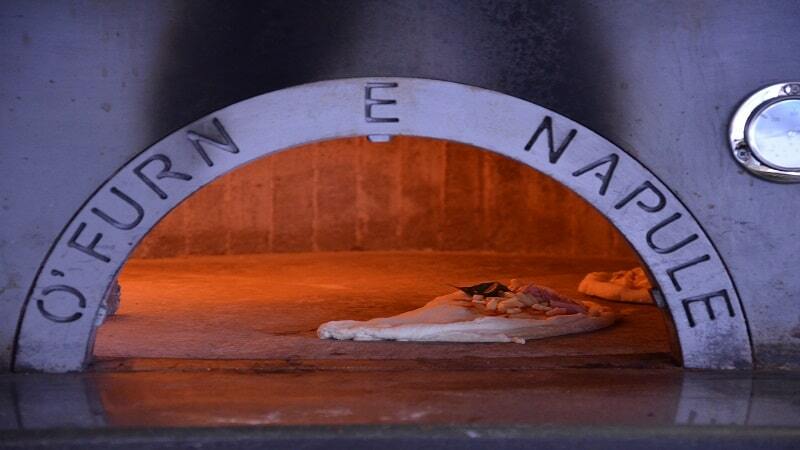 Some would say their pizzas are a bit too small… But they have just the perfect size of the Napolitan pizza ! In your plate, you’ll find a fine circle of crisp crust which becomes melty as you reach the center. Tasty pizza from chez Carlo, Lyon, France. It’s topped with a very simple tomato sauce, the right amount of anchovies or cooked ham with truffle and just a drizzle of olive oil. It’s a very simple restaurant with a very large terrace in a quiet street. It’s often crowded but the staff will always finds a table for you. 22, rue du Palais-grillet Lyon 2 – 04 78 42 05 79 – Open every day. From 11 to 20 euros the pizza. And of course, the pizza ! 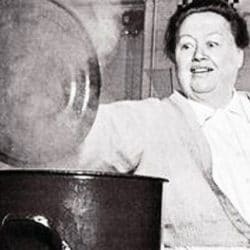 Here the crust is not too thick, nor too thin. It’s just very soft. And the most important thing. It’s charred with an obscene amount of toppings : buffalo mozzarella, cooked ham, artichokes, mushrooms etc. All good and fresh products on top of these tasty pizzas ! They also come at a very reasonable price. The terrace is quite small, so you’ll probably eat inside ! Don’t forget to book before coming ! 3, place de l’hôpital Lyon 2 – 04 78 03 02 54 – Closed on Mondays and Sundays. From 11 to 22 euros the pizza.